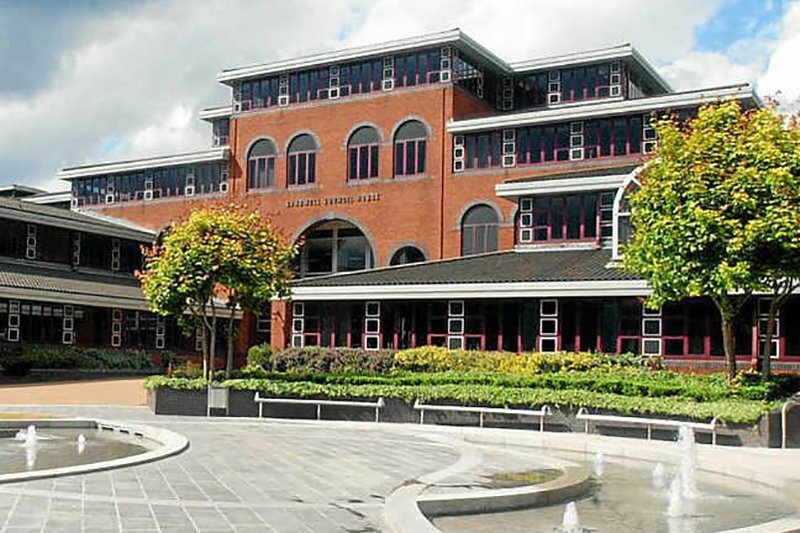 A man caught on CCTV using a hired van to dump rubbish in broad daylight has been fined £400. 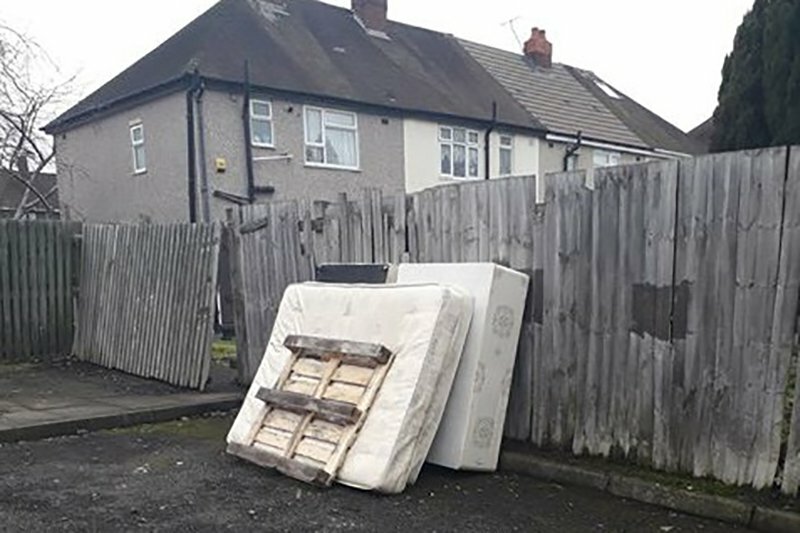 The fly-tipper dumped a mattress and double bed base at the back of houses in Tudor Street, Tipton, in late January. He was caught on CCTV and Sandwell Council’s environmental protection team traced the man through the van rental company. 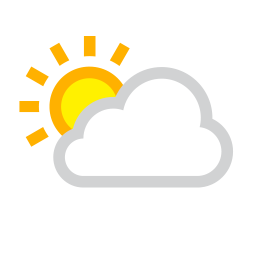 “This is yet another message for people who dump rubbish in Sandwell – we will catch you and we will fine you. There’s no excuse to fly-tip and I’m proud that we’ve now issued more than 120 of these £400 fines in less than two years. 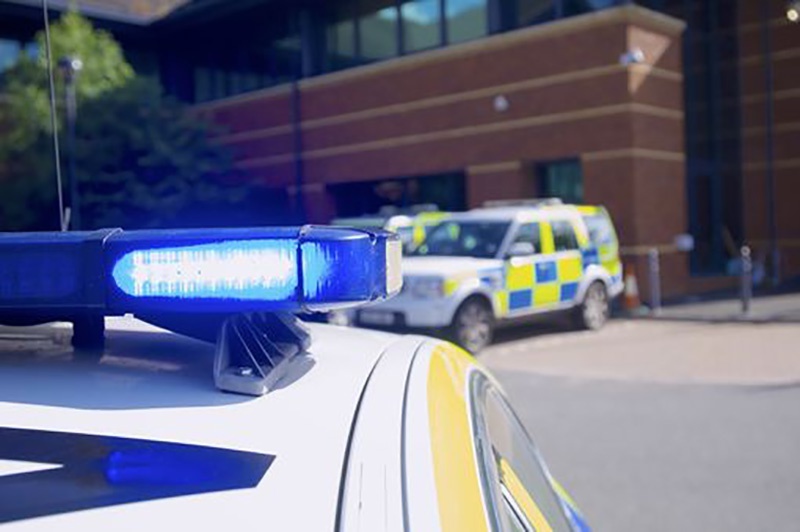 A 14-year-old boy, who suffers from learning difficulties, has been brutally stabbed and robbed at Priory Park in Dudley. 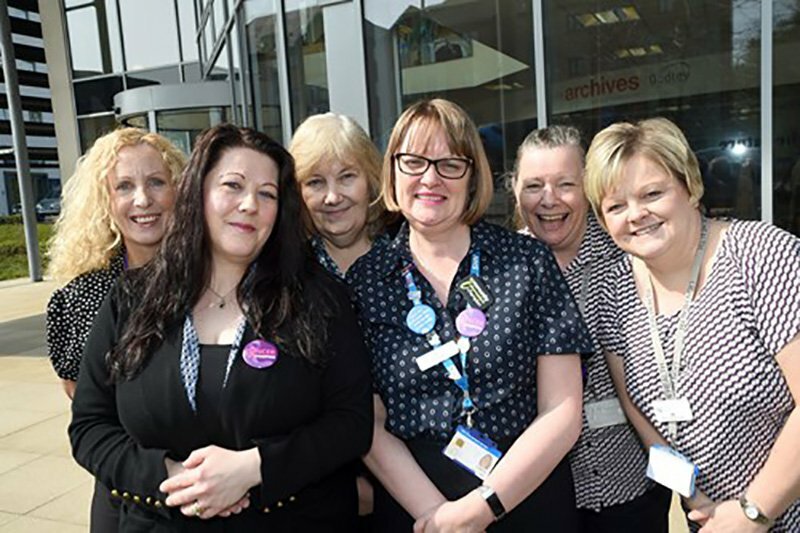 Staff at Sandwell Council are celebrating after the authority was shortlisted and commended in more categories of a national awards scheme than any other Council. 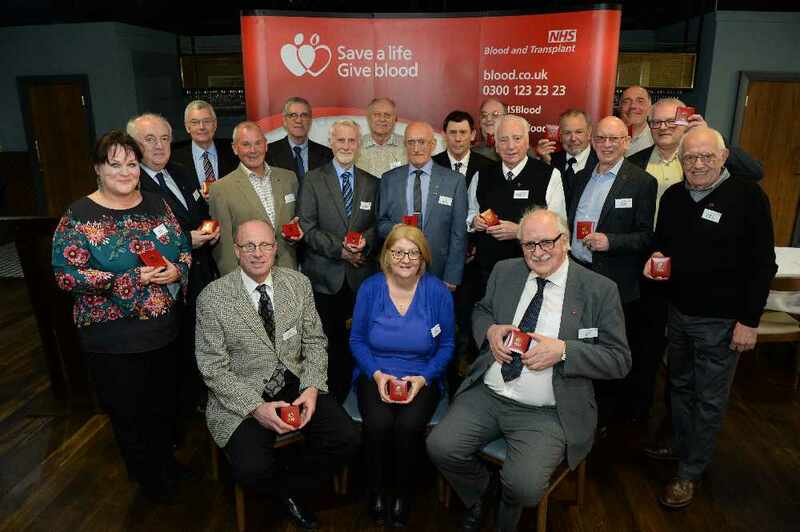 A special awards ceremony was held to honour 19 loyal blood donors from Birmingham City who collectively have saved and improve the lives of up to 5,700 people. 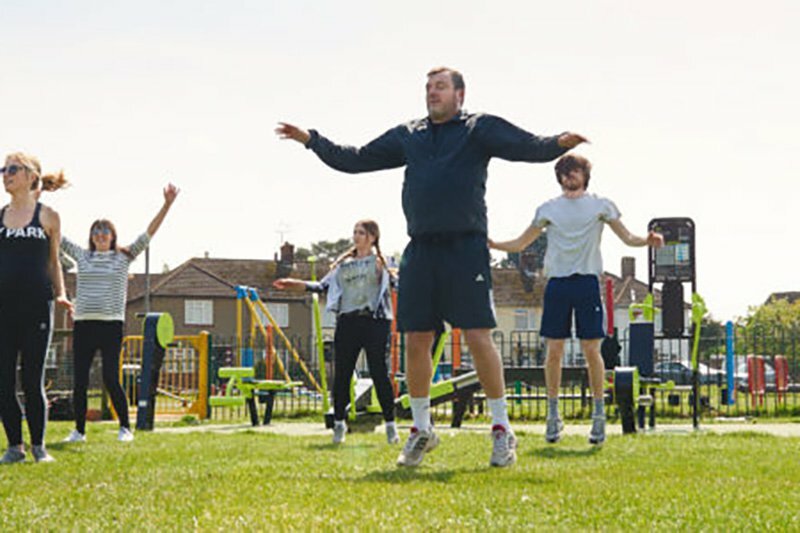 People of all ages are urged to join the dozens already taking part in free exercise sessions in borough parks. 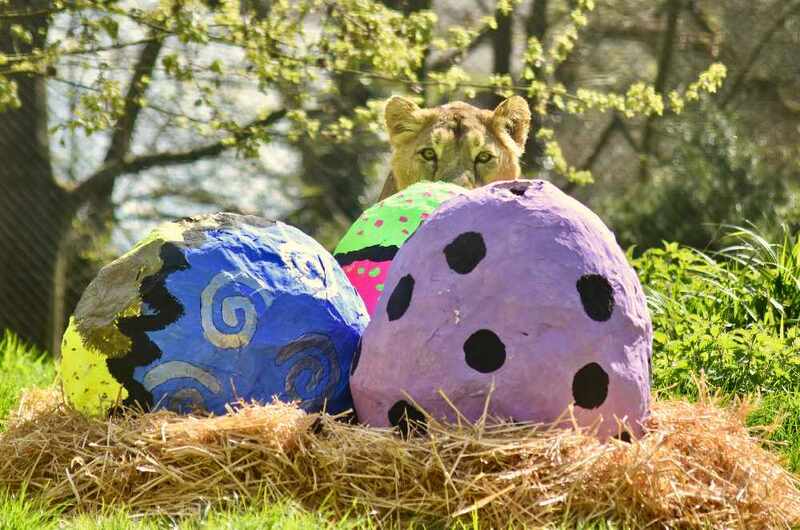 Dudley Zoo’s Asiatic lionesses had an eggscellent start to Easter Day with an eggy breakfast – lion style! 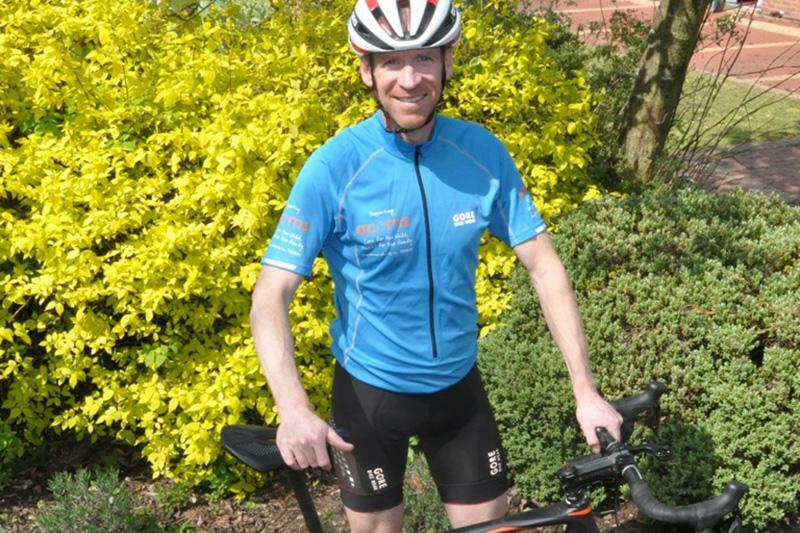 A fundraising physiotherapist is taking part in the ultimate test of endurance for Acorns Children’s Hospice. 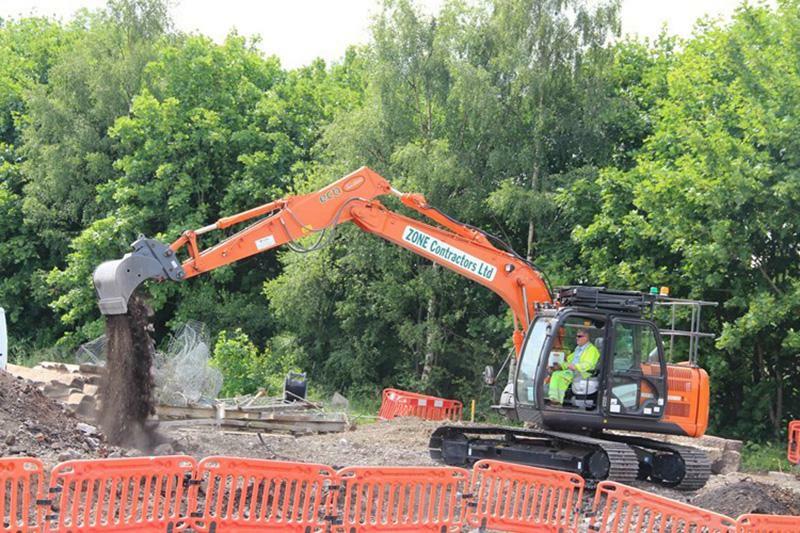 Wolves at Work has secured a new £100,000 sub-regional construction training hub in the city to help hundreds of unemployed residents get into work.